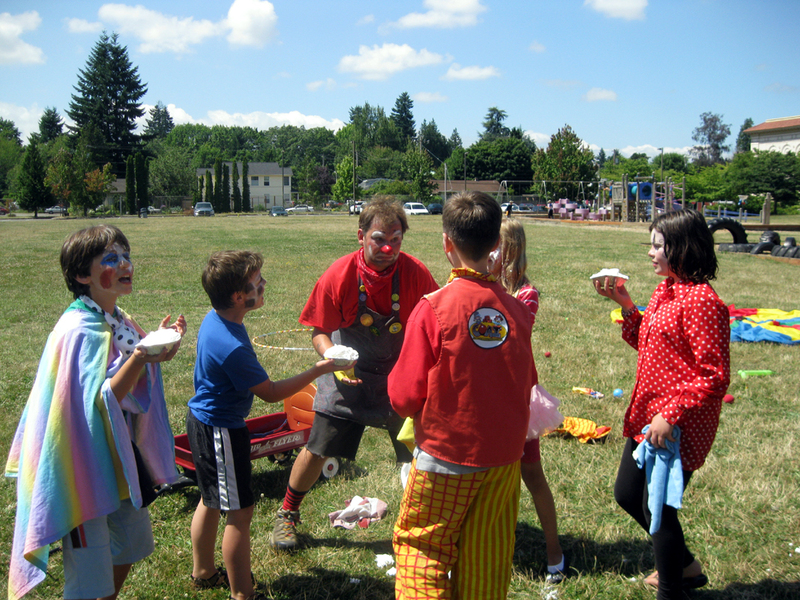 Posted on July 29, 2011, in :o), :pie:, ClownCollege, Laughter Yoga, Olympia, Parks&Rec, Performances, Services, SON and tagged balloon animals, clown camp, clowns, juggling, laughter yoga, pie in the face, the Olympian, unicycle. Bookmark the permalink. Leave a comment.